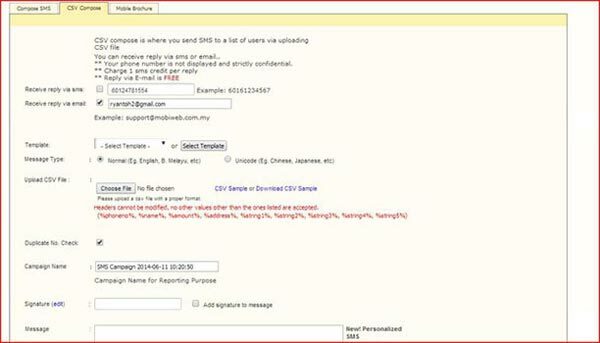 iSMS Malaysia - How to Export Gmail Contact into CSV Online SMS Marketing End User Guide . Lowest price & most reliable Bulk SMS marketing tool. 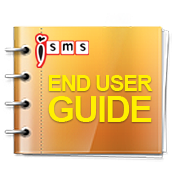 2 way sms Malaysia, Bulk SMS, bulk sms Malaysia, bulk sms Singapore, online sms solution, web sms marketing. 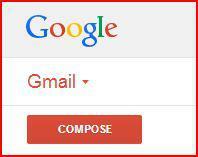 Step 1 : Login to your Gmail account and click on the "Gmail" option icon which is on the top right of mail box interface. 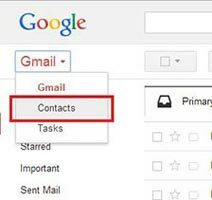 Click "Contacts" in the gmail options. 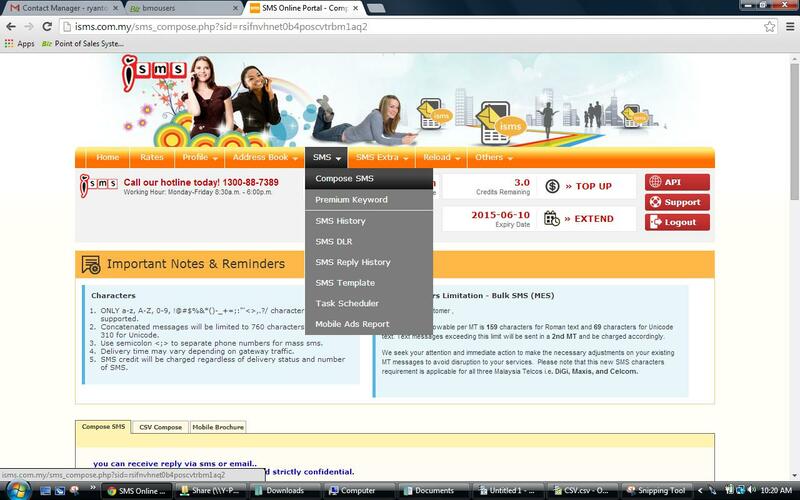 Step 2 : Then you will reach your gmail contacts interface. Step 3 : Click the "More" icon button which is in the center of the contacts page. After that, Click "Export" in the option. 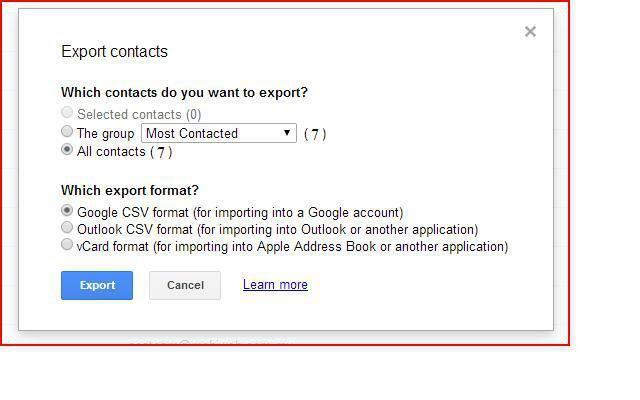 Step 4 : Choose which contacts that you want to export and select the export format to Google CSV format then click "Export". Step 5 : Open the exported file and it require to change the format of the file. Tick and select the correct format exactly as shown below. Click "OK" to open the file. Step 6 : However it still show the invalid format of csv file in isms. And the phone number of the contacts are in the last column. We have to follow the format of the csv file in isms. 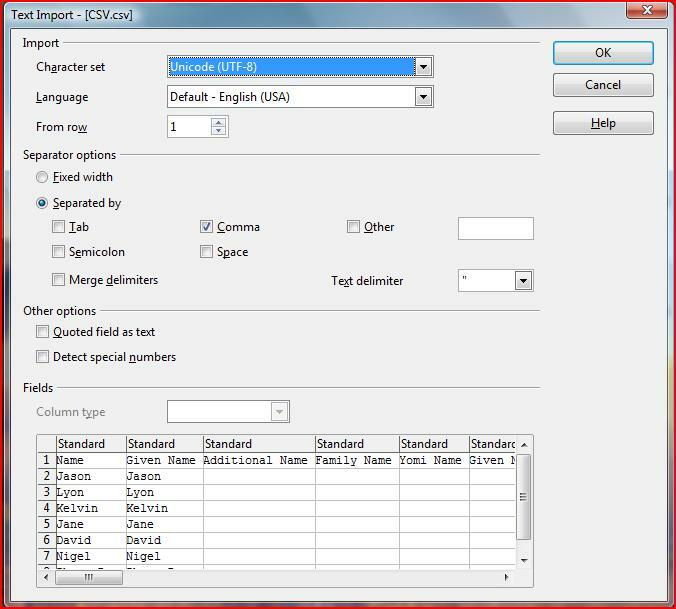 Step 7 : To change the format of the csv file. We can follow the CSV Sample in the isms.com.my. Login to your ISMS account > > SMS > > Compose SMS >> CSV Compose. Step 8 : To view the sample format of csv in isms. Click the "CSV Sample" in "CSV Compose" option. Step 9 : Then it will pop out the sample format of CSV file. 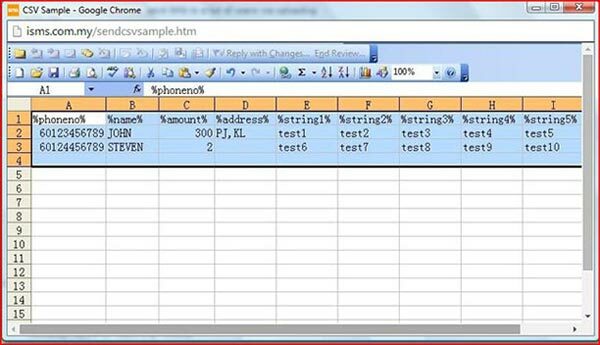 Change the format of your contacts CSV file by following the CSV sample. For example, Add "%" at begin and ending of the title. Step 10 : Then it will pop out the sample format of CSV file. Change the format of your contacts CSV file by following the CSV sample. For example, Add "%" at begin and ending of the title. 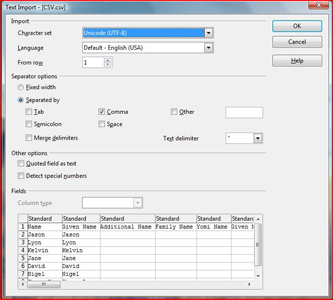 Step 11 : Save as Text CSV (.csv) type. Step 12 : Then upload your CSV file in order to compose. 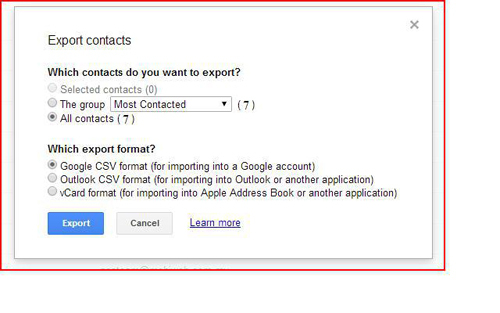 You are now able to compose CSV file from your gmail contacts.